Superman versus Batman opens on the big screen in one month but the competition has already begun. 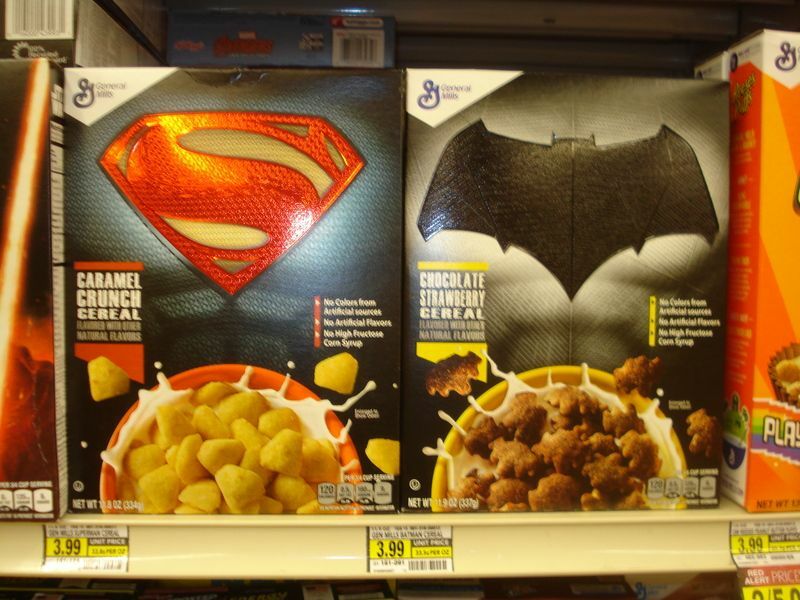 In the breakfast aisle at the grocery store this week I spotted boxes of Superman Cereal and Batman Cereal duking it out next to each other! The burning question in my mind is: exactly when did $3.99 become the standard price of a box of breakfast cereal? 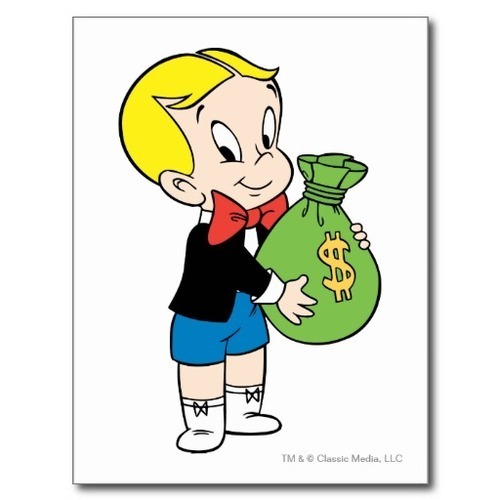 Pick whichever superhero you prefer but ultimately the winner will be Richie Rich! Steve Rude's Fourth World Explosion!